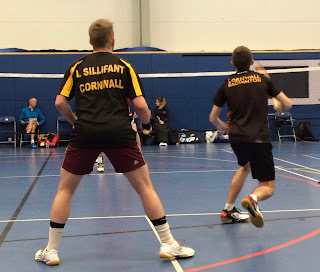 But, as ever, refusing to be downhearted, the Cornwall players bounced back against the Devon 2nd team. 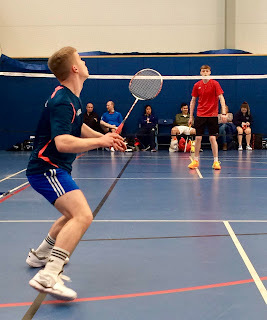 This time the Cornish men stormed to a three-nil lead with dominant wins for Tyler and Liam Sillifant, and James in the singles. 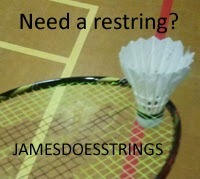 In the women’s singles, Cara Collins took an end off a skilful opponent, but, like Kellen, finally lost out. 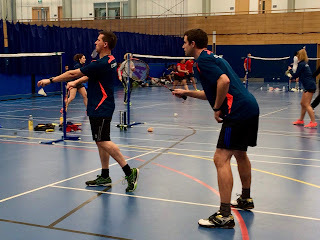 Again the men showed the way in the doubles despite being pushed to three ends and the new pairing of Liam and Sean Havis, and the seasoned James and Guy Michell both won their hard fought games. 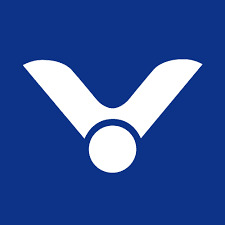 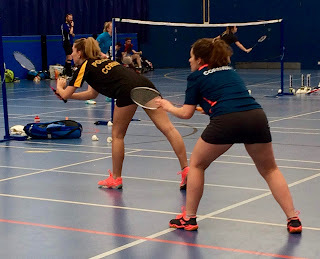 The women duo of Cara and Amy Cox lost in two ends, and Bronwen Wotton and Amy Polglasewere very unlucky to lose their game in the final end, to make the overall match score 5-4 going into the mixed doubles. 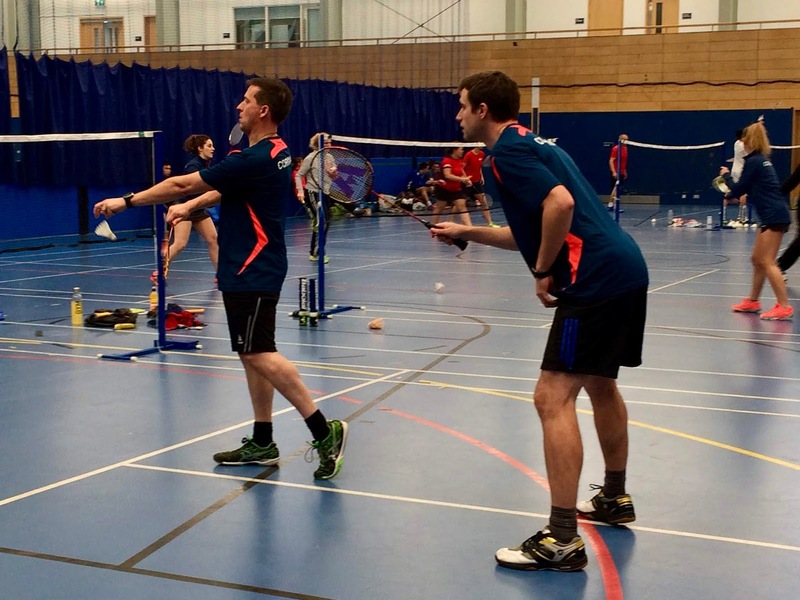 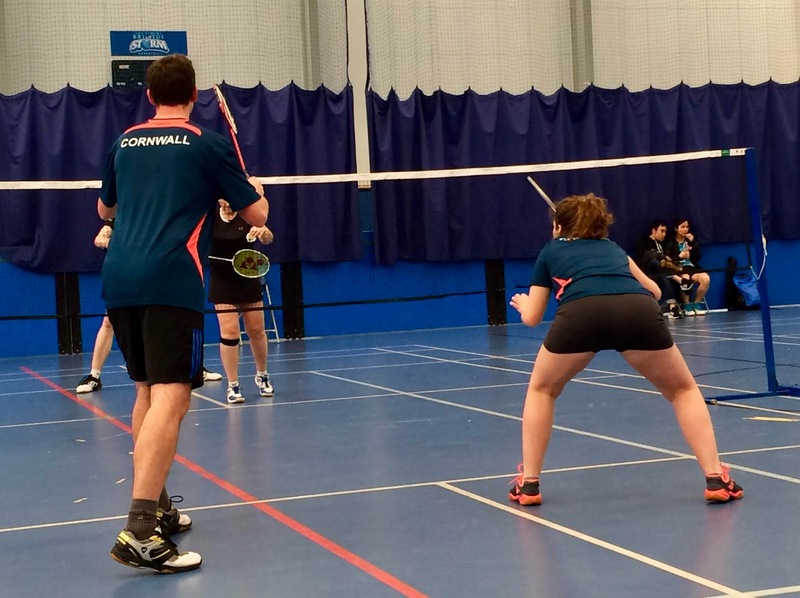 Cornwall needed one of the two mixed to secure victory – fist up were Guy and Bronwen who played well but narrowly lost in three, leaving Sean and Amy Cox to bring the team home with a fine display of attacking mixed doubles. 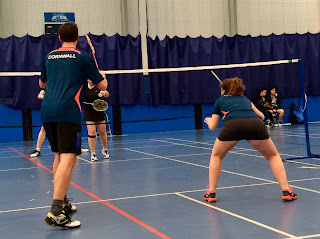 The young team can be proud of themselves in turning the day around to finish on a high against the old enemy. 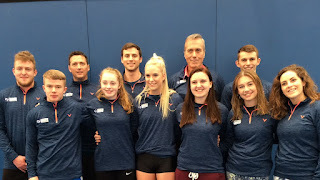 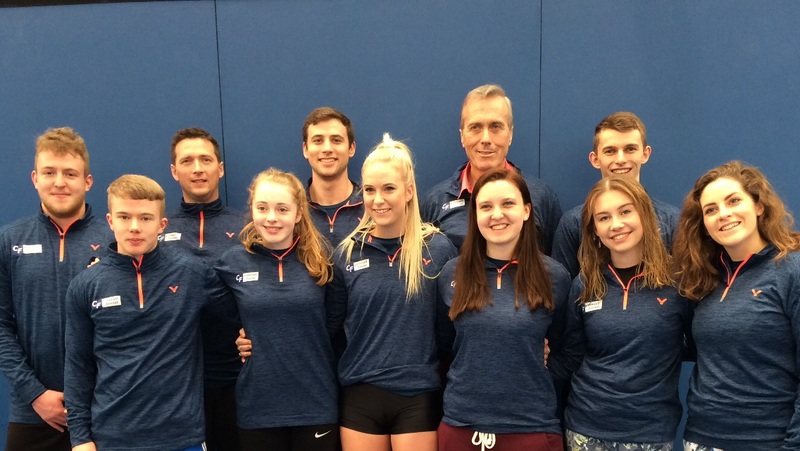 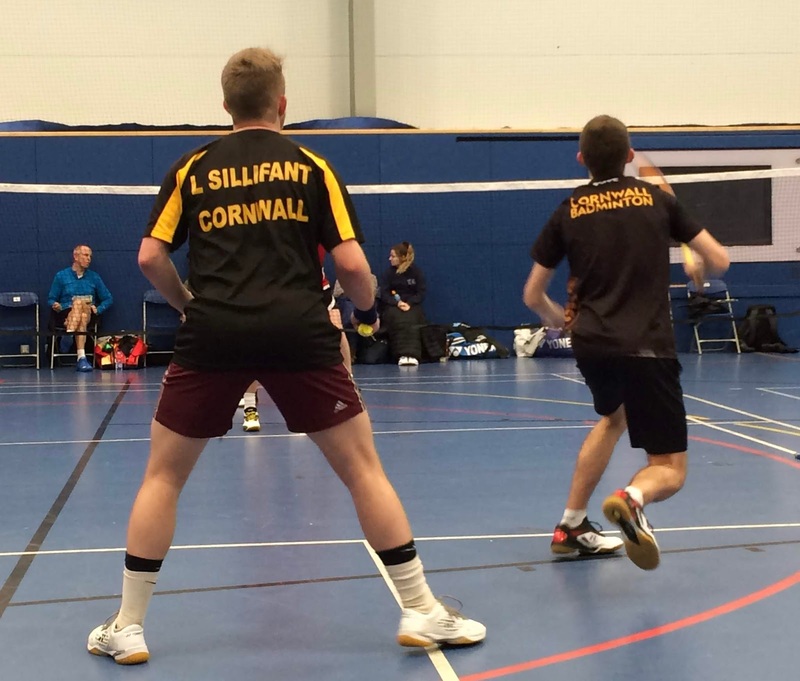 Cornwall 1st team – Tyler Sillifant, Liam Sillifant (both Launceston), James Whetter, Guy Michell (both St Austell), Sean Havis (Guildford), Cara Collins (Liskeard), Kellen Moore, Amy Polglase (both Camborne), Bronwen Wotton (Bristol), Amy Cox (London).